Mary and Benedikte have knockwd it out of the park here. 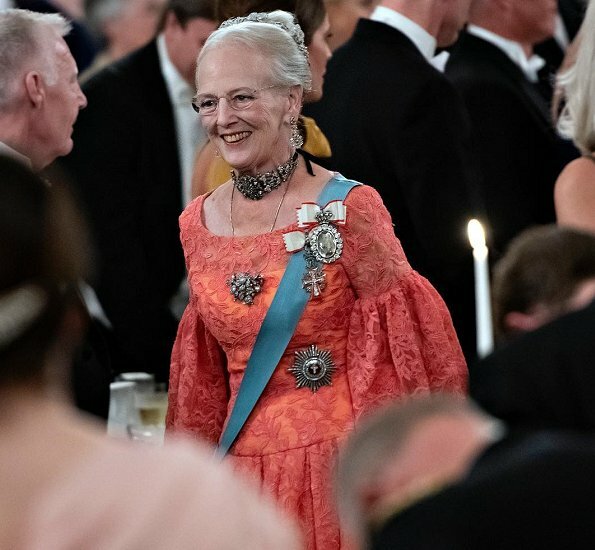 My only quibble is Benedikte's necklace with that dress. Her purse is so cute. Marie's outfit is very pretty but the sleeves are odd. 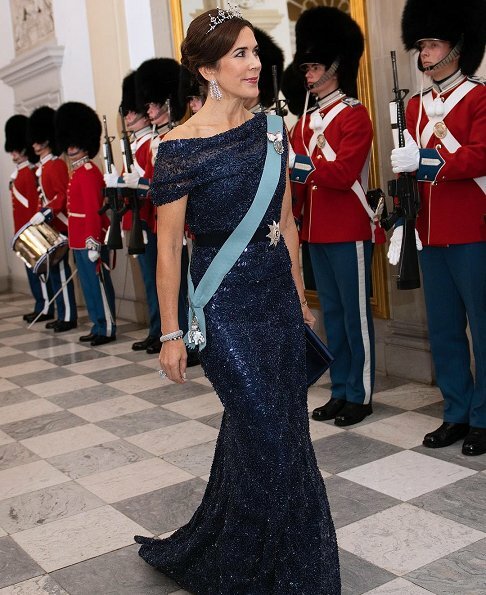 The Queen is dressing true herself as always, but it is too over the top for my taste. Her look would have improved slightly if she took away the stomacher and had a less chunky neck piece. 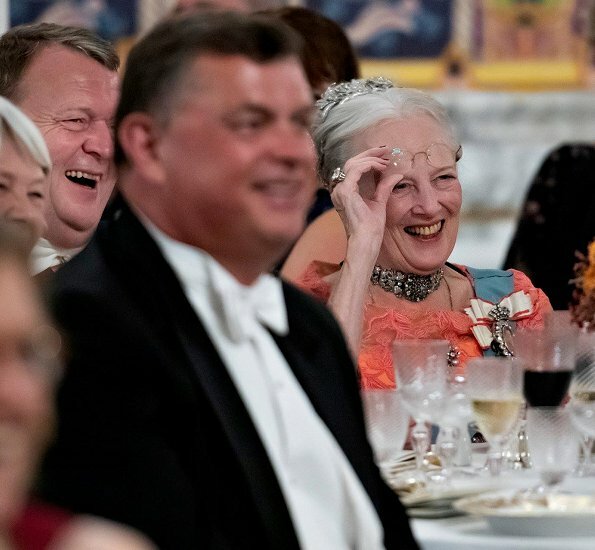 Margrethe and her daughters-in-law all look wonderful. 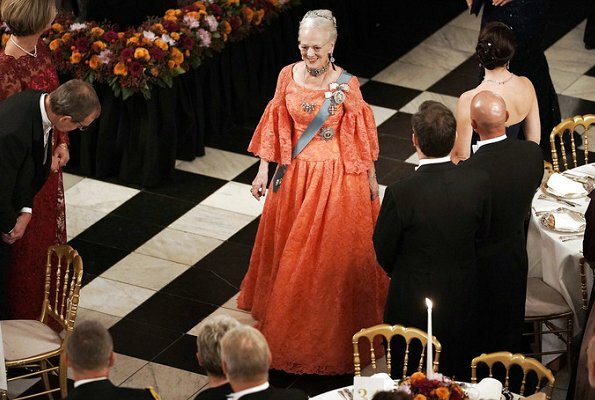 The orange is pretty on the Queen, sleeves are a bit different, but the dress as a whole is very regal and nice. 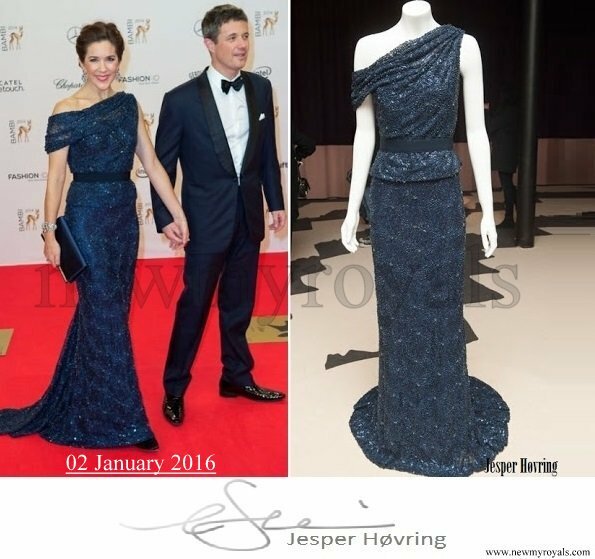 Mary, stunning in navy blue. Dress fits perfectly. Marie, elegant and classy in black. 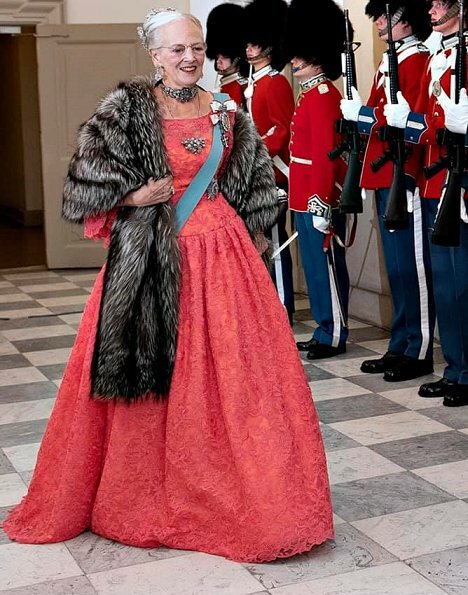 Queen Margrethe at her regal best! Benedikte is a league of her own. The queen looks very stately. And I like that she went for some colour. 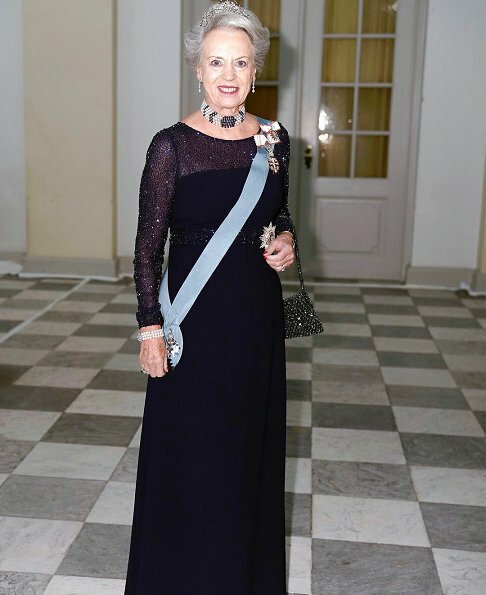 Mary looks good, though I prefer the first outing of that dress. 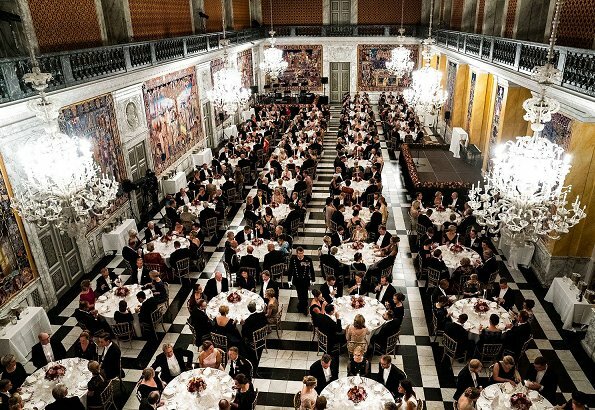 Where is Fredrik? Still recovering? He's with Mary in the last pic. Frederik is in Sydney visiting Invictus Games. Frederik is probably on the plane to Sidney. He is supposed to visit the Invictus Games. Wow - absolutely wonderful, all of them! Beautiful pictures! The Queen would be better served without the fur. Voor mij is Benedikte één van de mooiste, qua kledij. Benedikte for the win here! 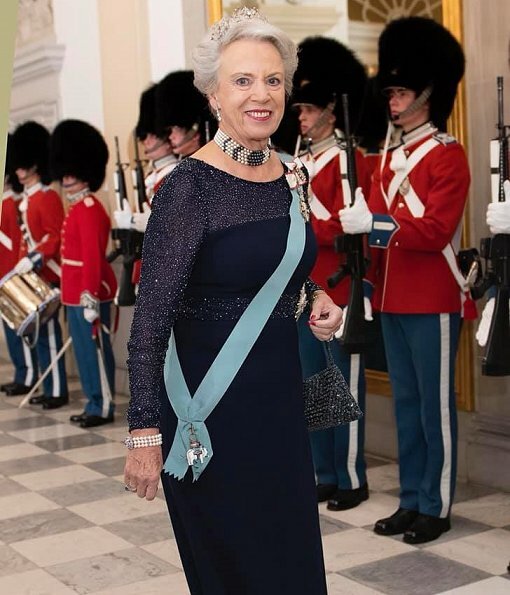 Benedikte is always the best dressed and most elegant of them all. 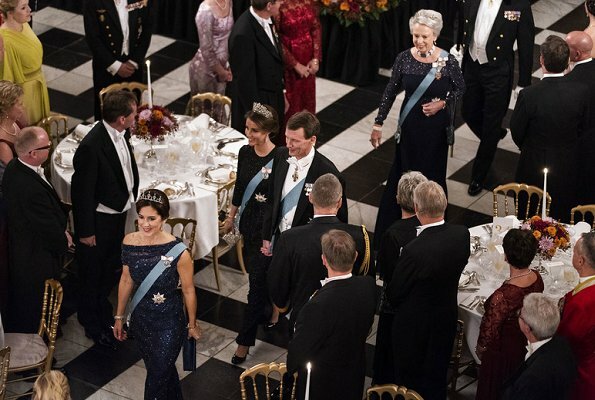 Gorgeous royal ladies,I love Mary's gown! 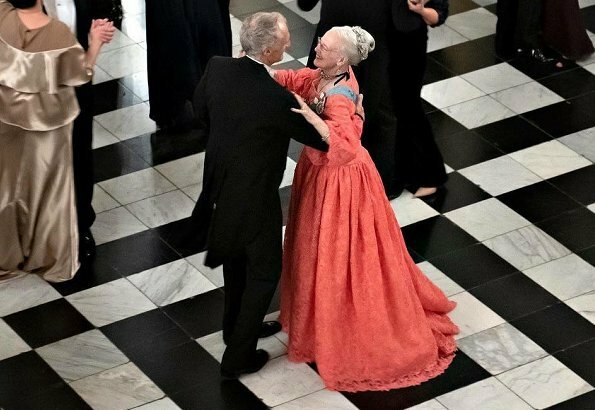 Princess Benedikte is the winner tonight I can say.Beautiful color for the queens dress.Mary and Marie are ok and nothing special about their dresses. 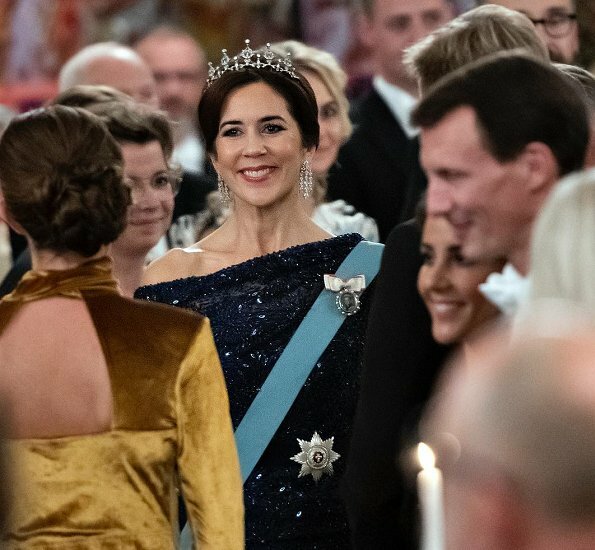 At today's event I must say CP Mary and Pss Benedikte are the shining light what Gala dresses concern,also beautiful jewelry. The Queen and Pss Marie look good. But Mary and Benedikte here are the winners. 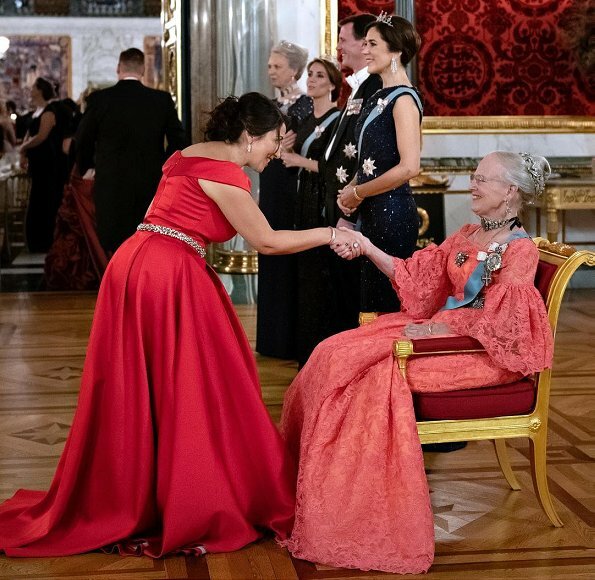 All the ladies look great - Benedikte and Mary win it for me but I think they all look lovely. 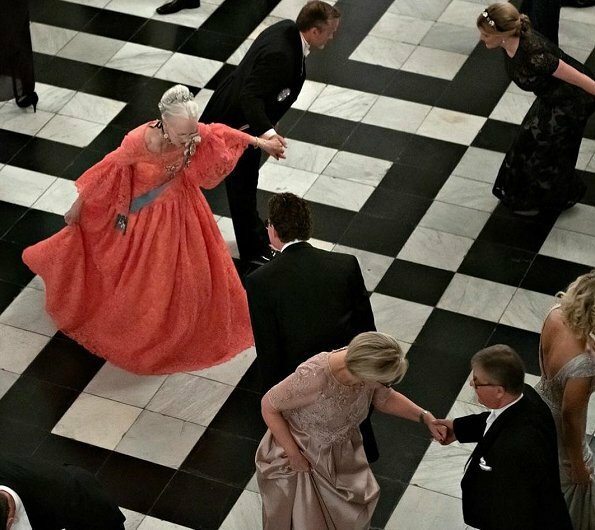 Queen Margrethe is in a leaque of her own, when it comes to great gala dresses! 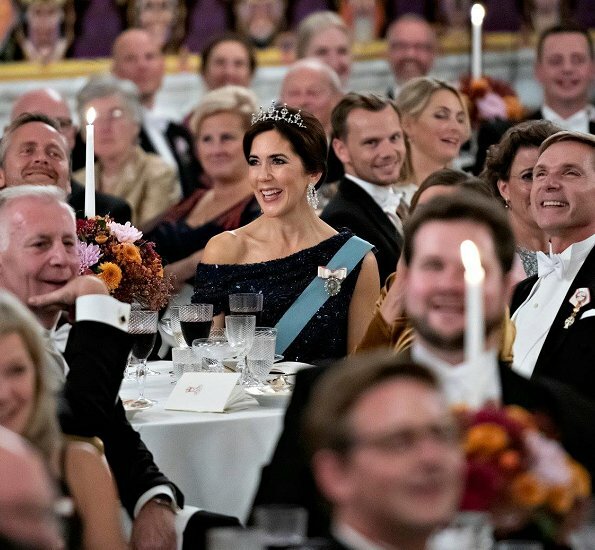 I had hoped Marie would have worn the French tiara…… but perhaps it was only lent to her to the French statevisit in Denmark, not her own, unfortunately!! It's late Autumn and black and the dark colours are back, quite boring IMO!